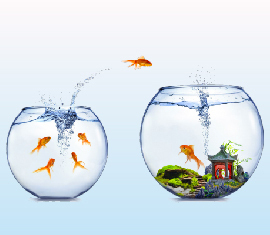 Ready to Improve Your Analytics Journey? 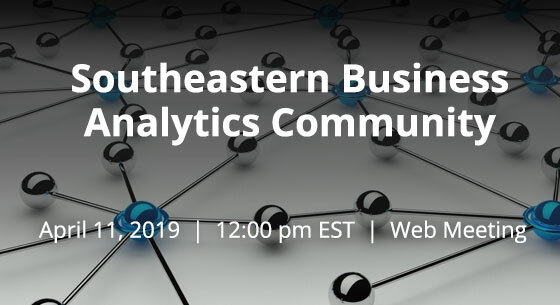 Join us on Thursday, April 11, at 12:00 pm EST for the first of a series of monthly Southeastern Business Analytics Community web meetings. Attend this interactive event as IBM and DataClarity unveil the latest and greatest in products updates and breakthrough technologies. 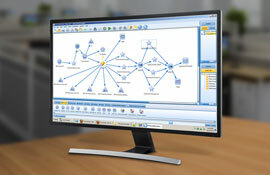 This is a great opportunity for you to connect online with your peers and further your analytics journey – all from the comfort of your screen. 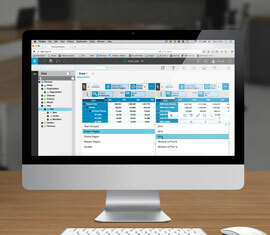 Planning Analytics users now have more flexibility in deploying the TM1 database tier with new memory options to support usage, the number of users, and the scale of the solution. 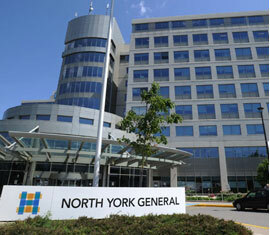 IBM Cognos Analytics 11.1 empowers doctors at North York General Hospital by providing personalized dashboards with key performance indicators needed to improve patient quality of care. 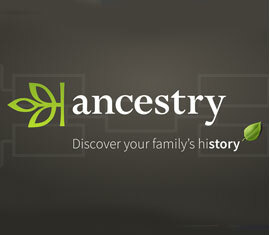 IBM Planning Analytics provides Ancestry with a single tool that handles a cube of over 51 quintillion data points, and enables the company to make smarter decisions, faster. 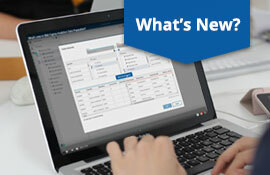 What’s New in IBM Cognos Analytics Data Preparation? Discover the new data preparation capabilities available in data modules, in release 11.1 of Cognos Analytics. See how IBM SPSS Modeler V18.2.1 delivers a comprehensive predictive analytics platform for a holistic approach to predictive analytics.